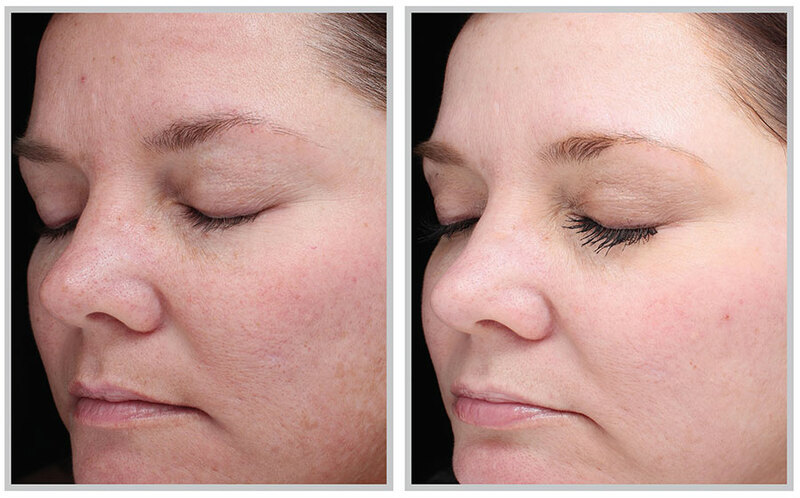 HALO gives you that radiant skin without the downtime! Halo restores your skin’s youthful glow. 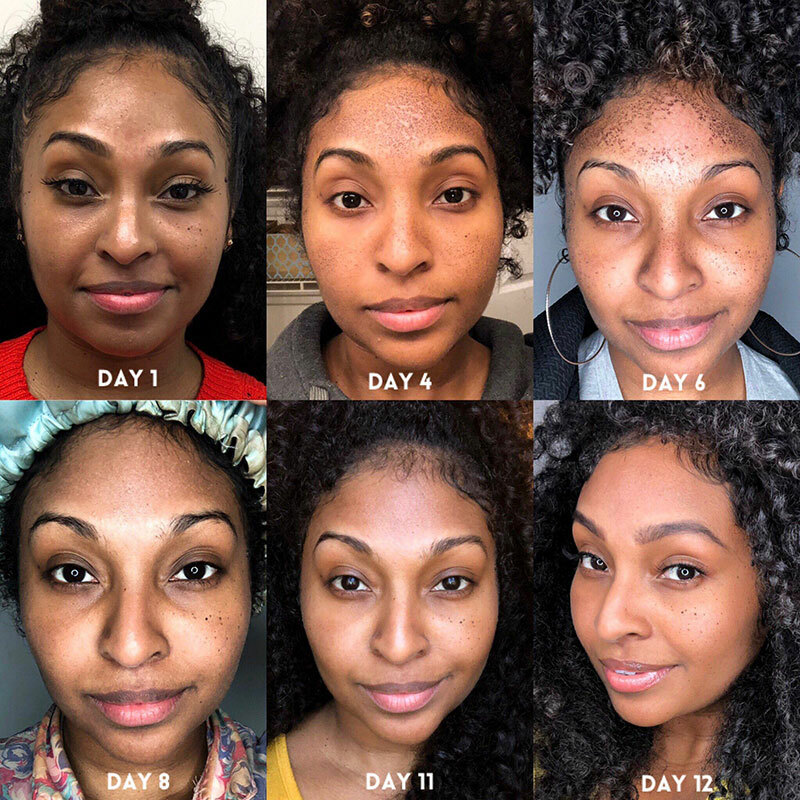 Over time, sun damage and the body’s natural aging process can cause your skin to have sun spots, fine lines, and lose its natural, healthy glow. 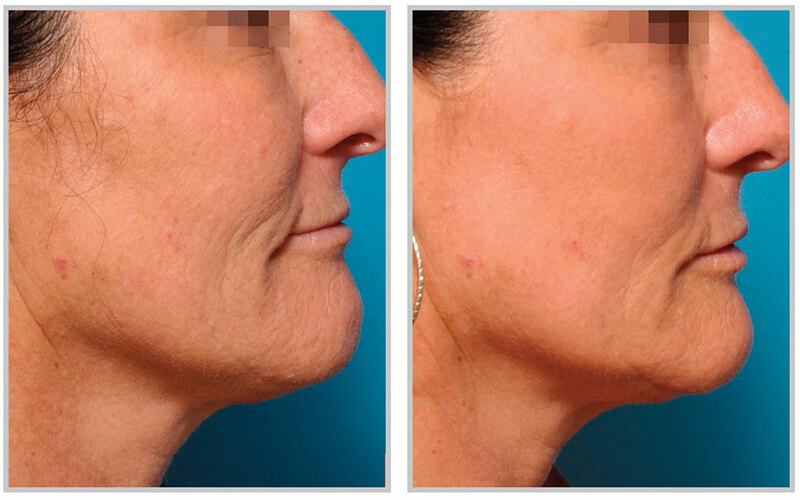 As the world’s first Hybrid Fractional Laser, Halo delivers both ablative and non-ablative wavelengths to the same microscopic treatment zone. This dual-wavelength feature means that you can attain great results with minimal downtime. Get that Glow with Halo! See what our patient’s say about HALO in Cherry Hill with Dr. Steven Davis. 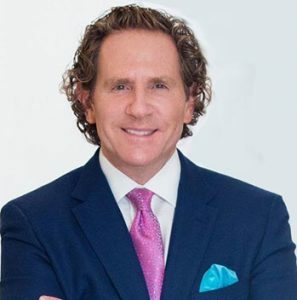 Watch Dr. Steven Davis on ABC 6 Philadelphia discuss HALO Treatments. "My skin is about to be on another level! Thank you Dr. Davis."